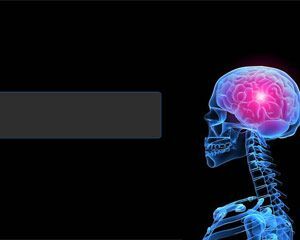 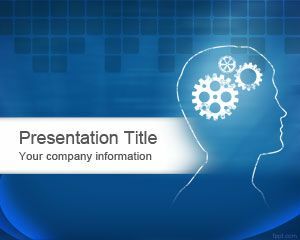 Brain Power PowerPoint template is a free presentation background that you can download for presentations on data mining, mind mapping and many other different mind presentations. 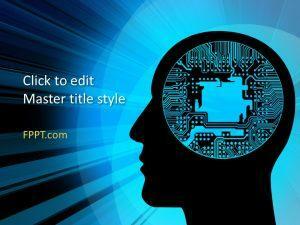 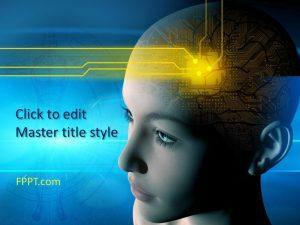 Free Brain PowerPoint PPT template has a human head and brain with gears over blue background that you can download to make PowerPoint presentations. 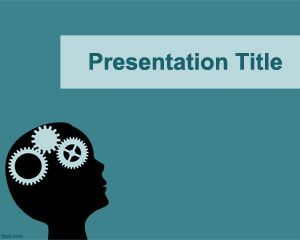 Free brain PPT template is also good for mind mapping presentations but also for other presentation needs including mobbing presentations. 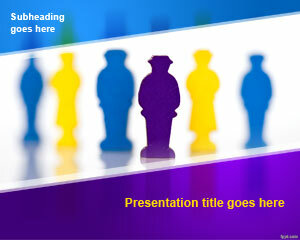 Human head with three gears and blue background has a transparency effect in the background and space for presentation title. 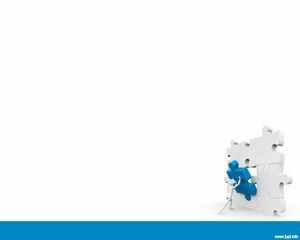 Genial, lo usaré como portada de una presentación para un estudio que tengo.